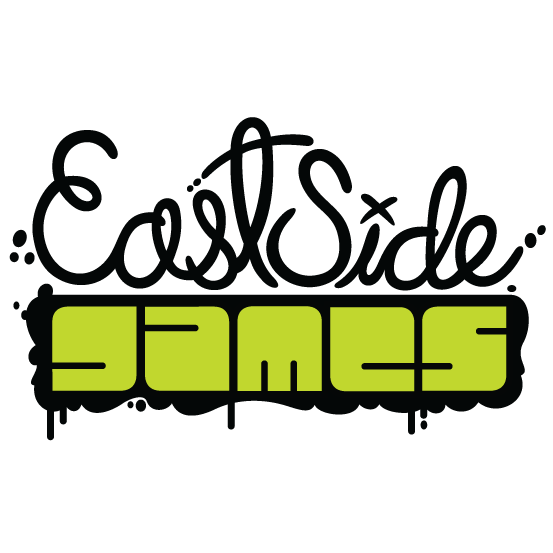 East Side Games is on the lookout for a Lead Software Engineer with Unity experience. We want you (yes, you!) as our dedicated Lead Software Engineer who will make use of your technical experience in mobile game development. You’re an aficionado in Unity3D and apply it to multi-platform games for Android and iOS mobile platforms. Together you and your multi-disciplinary team, will develop tasks, workflows, and processes for the successful and rapid development of high-performing and evolving products. Lead the technical vision, strategy, and execution of the product. You will be actively involved in the product vision and strategy! Support and manage game enhancements, features and bug fixtures, including performance and footprint optimizations. Collaborate with client-side and server-side engineers on project requirements and communicate project statuses. Able to build out, lead and mentor a small but growing team. Reach out and work closely with external development partners. *** Duties and responsibilities outlined above are representative, but not all-inclusive. Bachelor’s degree in Computer Science, Software Engineering or related technical discipline (or equivalent experience). Must have shipped a commercial Unity mobile game. 3+ years managing an engineering team. 3+ years with Unity and C#. 7+ years with object-oriented game/mobile languages such as Objective-C, Java, C++, or AS3. Superlative written and verbal communication ability; you have worked with cross-functional teams. Entrepreneurial in spirit and thrives in a chaotic startup environment.